We are happy to announce that we now stock a wide variety of cables and adapters to suit almost any need. 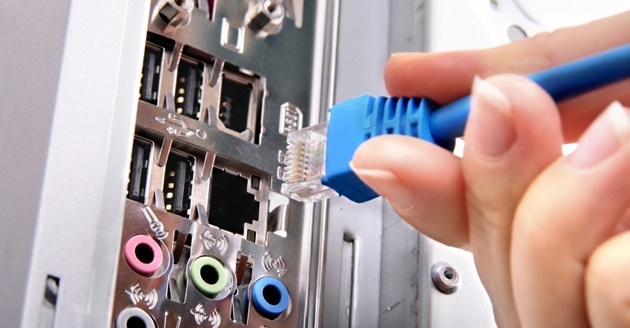 We offer HDMI, 4 different types of USB, and many other cables! All cables sold are just as high quality as the Big Box cables at a fraction of the price! Come down and see what we offer. We are proud to offer a highly secure online backup solution for our customers. Give us a call or email us to find out all the details. We strive to be able to perform any technology service you could want. 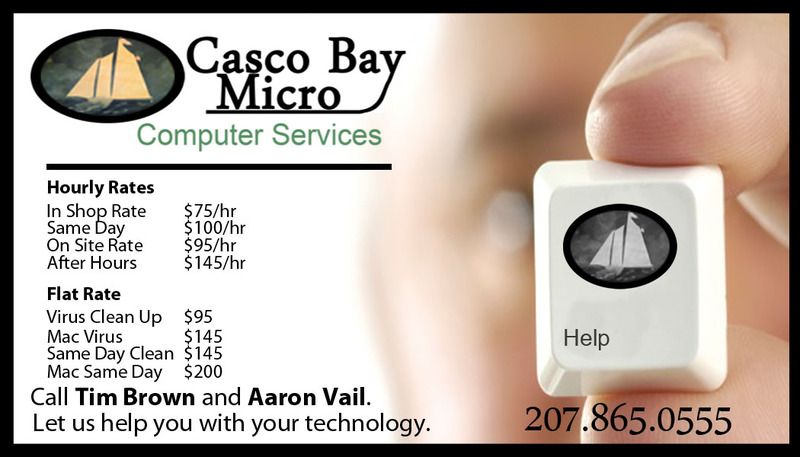 Casco Bay Micro is experienced in all catagories of computer services. We offer computer services for the most basic of users as well as the most advanced bussinesses. Let us install software for you, help you transition to a new computer, or clean up and speed up your aging machine. If you need more advanced services we are here for you too. Let us set up a VPN for your bussiness or get you started with a server set up or maintenance. Maybe your company is expanding and need to know if your infrastructure can sustain more users. Have us come in and consult you. We are commited to getting people back to work as quickly as possible. Most computers are completed in 2 days. All of our work can be completed in your home or office. We can repair your personal computer or set up your bussiness network. 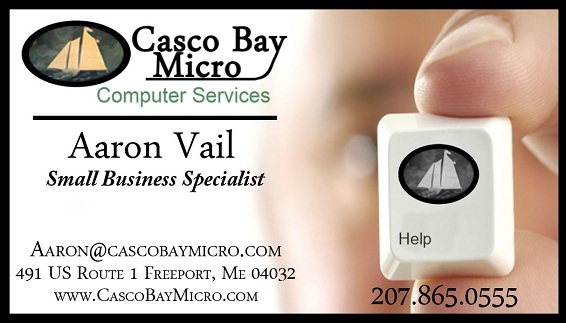 © Casco Bay Micro LLC. All Rights Reserved.